Hexacta was included in Software Magazine’s Software 500 ranking of the world’s largest software and service providers. Recently, Hexacta was included in Software Magazine’s Software 500 ranking of the world’s largest software and service providers. 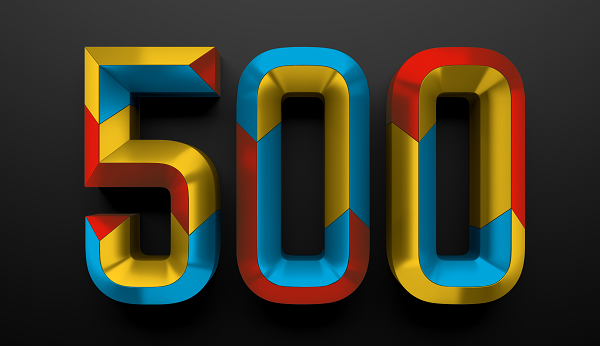 The Software 500 is a ranking of the world’s largest software and services suppliers, targeting medium to large enterprises, their IT professionals, software developers, and business managers involved in software and services purchasing. The Software 500 helps CIOs, senior IT managers, and IT staff research and create the short list of business partners. The 27 percent of the 2011 Software 500 companies are privately held. More than 100 companies are on the list in 2011 for the first time, a reflection of the dynamic nature of the industry.